Even though you figure it out before Cassandra, you're still dying to learn the every detail. I found the order in which different times and places were organized wonderfully done. If you could sum up Animals in Translation in three words, what would they be? What was one of the most memorable moments of Animals in Translation? When I learned of Dr. Ruth Lanius's research on PTSD and visual vs. auditory memory. It affirmed and provided greater understanding of personal experiences. The portion on fear aggression. How it is explained lines up perfectly with my observations and reinforces my understanding of the potential for behavior modification training for my dog. That bit was so incredibly insightful and explored a variation on aggression that has barely been addressed in all the other canine training and behavior books I have come across. Mind blown; I am so grateful for this book! 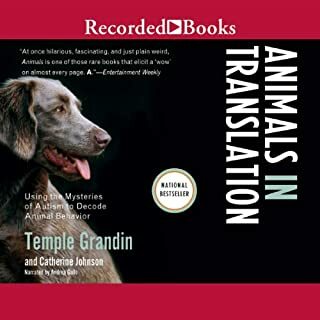 I had not ever heard of Temple Grandin until I started listening Animals in Translation. 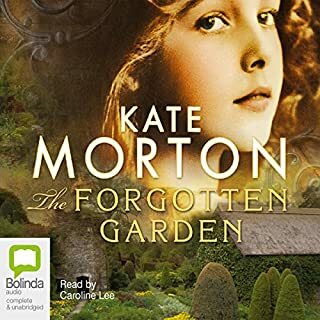 I am definitely interested in learning more about her experiences and thoughts, as well learning more about autism in general.